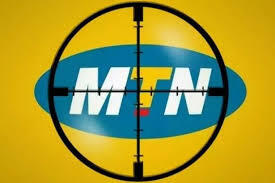 The telecommunication giant MTN are at it again. They are fund of confusing their subscribers with diverse juicy tariff plans such that you will have a hard time deciding which way to go. Living up to their traditions, they have come up different plans for this 2017. How do I mean? Alright, to be fair, how much would you like to pay per minute on calls? Would you feel cheated if you are charged ₦12 per minute when some pay ₦24 or even ₦36? Hardly! How about per what you pay per MB of data? Hear what MTN just rolled out. Did you know you can pay as low as or even less than ₦7 per minute on a call you make from MTN line to any network in Nigeria? You won’t believe this because I too didn’t until I tried and saw that these plans are real. I will summarize them for you in this post and give you more details in a number other of posts. This is MTN Pulse repackaged. Now you remember. It is now better and bigger. 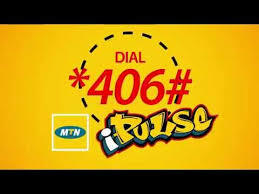 MTN iPulse’s advert is being aired in every media (magazines, newspaper, radio and TVs). It is even on programmes aired on Satellite TVs. If you are on MTN iPulse tariff, you will be able to call any local network at the rate of 11 kobo per second. Begin to calculate and see how much you will pay for your calls per minute. But before then, be informed that for the call you make in the first minute of a day, you will be charged ₦12. 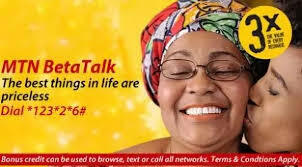 All put together, your recharge of ₦100 will fetch you over 14 minutes of talk time. Not only that, MTN iPulse is about the best plan for browsing. I said so because of the generous data allocation that comes with the recharge. You will be given 10 MB once a week on your recharge of ₦100 and 20 MB on your recharge of ₦200. Besides, how much will you buy 1 GB of data on MTN? Did I hear you say ₦750? Come off that! On MTN iPulse plan, you get the same 1 GB for ₦500. And if you are a night browser who can skip sleep. With your ₦25 (I did say ₦500 or ₦250) only, you will have 500 MB to browse overnight. If you want to cross to MTN iPulse tariff, just dial *406# to migrate and you are there to enjoy one of the best rates of the moment for calls and the Internet surfing. MTN Xtra Pro is a look alike or twin of MTN iPulse. In fact, their similarities are so real that you may find it hard to choose if you don’t consider your options well. 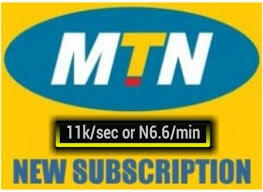 Just as you have it on MTN iPulse, calls are made at 11 kobo per second on MTN Xtra Pro. And this is for local calls only. Do your maths again. And it’s ₦6:60k per minutes. But wait a minute! 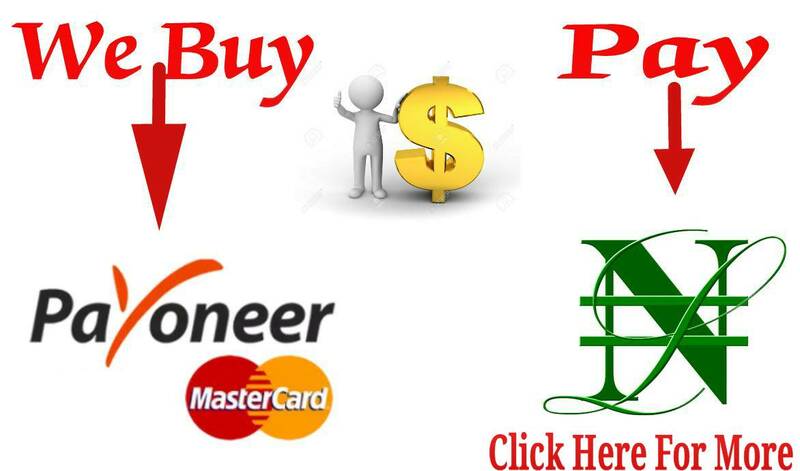 Factor into your mathematics an access charge of ₦5 per day for you to enjoy this plan. All that implies that with your recharge of ₦100, you will be able to call any network for about 14 minutes, 37 seconds. Be aware though that the more calls you make in a day, the cheaper it becomes, if you calculate well. So it’s very good for those who daily make long or many calls. To migrate to MTN Xtra Pro, dial *401#. This plan is tempting and attractive. The reason why it tempts users is that it dashes you a 200% bonus on every recharge of more than ₦100. That means if your recharge with ₦100 on MTN beta talk, you are entitled to a ₦200 which is credited instantly. So you have ₦300 on your account to make calls. Similarly, your recharge of ₦200 and ₦500 gives you a total airtime of ₦600 and ₦1500 respectively. And you can you can use your bonus to do anything you like, including text messaging and browsing with no hassle. The downside here is that the call rate is a bit on the high side. You call for 40 kobo per second, which means you are charged ₦24 per minute. Plus the entire bonus, you would get only 12 minutes, 30 seconds of talk time with your ₦100 recharge. However, in the data aspect, it is the same with MTN iPulse. You get 10 MB or 20 MB of data, as the case may be, once a week. To start enjoying the MTN Beta talk tariffs, migrate by simply dialling *123*6#. Those who make a lot of international calls will appreciate the tariff on MTN Xtra Special plan. Though the local call on the plan is ₦9 per minute, it is still comparatively cheap. But the real goodie here is that you make international calls for the same ₦9 per minute! However, there is a limit to the number of countries you can call. For the list of these countries, click here. To migrate to the MTN Xtra plan dial *408#. Before you migrate to MTN Xtra Value, make sure you understand the terms and conditions that apply. You buy airtime in bundles and your rate increases across the bundles. In order words, if you buy a bundle of ₦5000, your call rate will be ₦33 per minute for the local calls and about ₦39 for the international calls. Nevertheless, it still pays as you will see in a post I specifically dedicated to MTN XtraValues Bundles. Like I said earlier, this is just a summary of the special tariff plans that MTN just rolled out. The next number of posts will give you some more insight as to how to enjoy them to the fullest.